Hiking is a healthy simple way to enjoy fresh air, physical activity and a stronger connection with the beauty of the natural world. 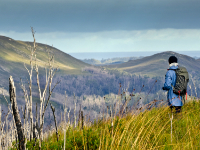 Experienced hikers can choose from a range of options for hiking vacations, including dayhiking, slackpacking, through hiking, and section hiking. Luckily, we've pulled on our best pair of hiking boots, traversed the trails and have developed this list of great destinations for hiking travel. 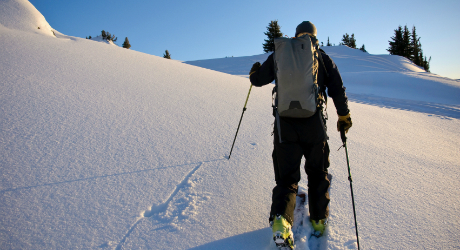 British Columbia offers countless opportunities to enjoy the great outdoors on your own two feet. 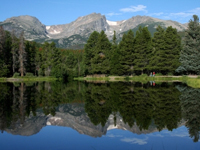 Hikers of all abilities can try anything from a short day trek to a lengthy back country tour in its five national parks. Popular hiking areas include Mount Rainier, Mount Baker, Nootka Sound and the West Coast Trail. The best way to discover this beautiful island is on foot, since it’s mostly inaccessible by road. Serious hikers take on the challenging 11-mile Kalalau trail along the Napali Coast, which offers amazing views of the North Shore. 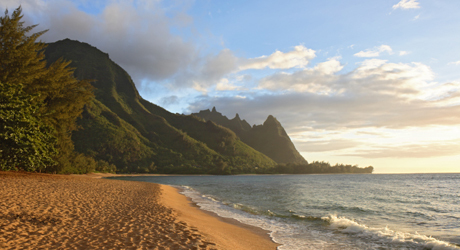 On the west side of the island, hikers flock to Waimea Canyon and Kokee State Park. This coastal region allows hikers a chance to enjoy ecotourism trails, waterfalls and hanging bridges. The city of Puntarenas makes a perfect launching point for day trips or longer treks. 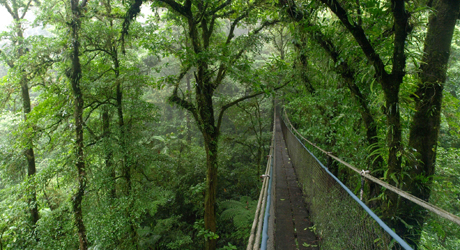 Most hikers, whatever their skill level, make sure to spend some time on the trails at the Monteverde Biological Reserve. To truly understand this incredible country, you really need to spend some time on one of its nine famous “Great Walks,” leading through thousands of miles of trails. 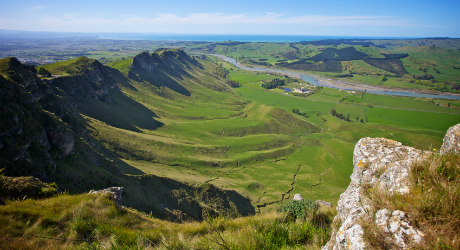 Hiking in New Zealand can be anything from a leisurely beach stroll to a weeklong excursion through rainforests and mountains, but it’s always an adventure. 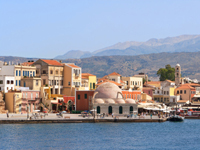 This mountainous island includes many popular hiking trails, including the famous 11-mile Samaria Gorge trek. Alpine hikes offer postcard views, crisp mountain air, and tasty fondue and wine when the day’s hike is done. 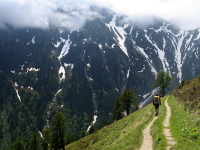 Trekking trips here can range in duration from hour-long hill walks to multi-day backpacking adventures. 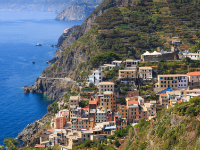 Hiking among the five villages on the Cliffside Trails is a popular way to enjoy the Ligurian coast. 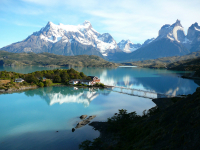 One of the world’s last unspoiled adventure spots, Patagonia features magnificent scenery and wildlife.